Cable and Wire – Control Print Ltd. 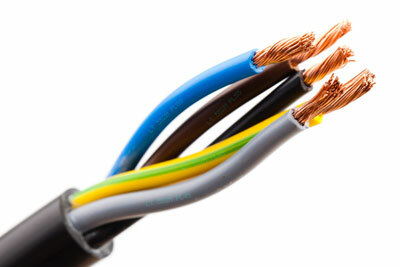 Printed codes are often the most visible indicators of product quality in cables and wires. The legibility of brands, logos and text information determines how your product is perceived. 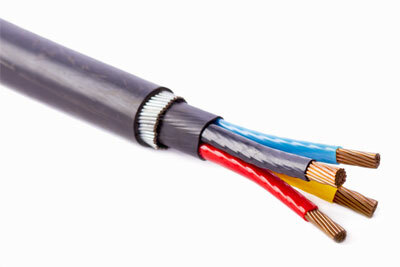 This is why the cable and wire industry demands fast, consistent and reliable coding. Features like automated nozzle cleaning, easy to understand error diagnostics, and automated shutdown procedures reduce maintenance requirements and keep the printers running reliably. If something does go wrong, our comprehensive network of service engineers will have your machine up and running in no time. You can’t stop extrusion lines without expensive downtime and scrap. We design our printers to automate several routine maintenance tasks. This reduces the need for operators to follow complicated procedures. Our after-sale training programs focus on preventive maintenance that minimizes breakdowns and maximizes uptime. We engineer our machines to withstand harsh conditions. Every machine has a stainless steel finish and heat resistant electronics, making it sturdy and long-lasting.